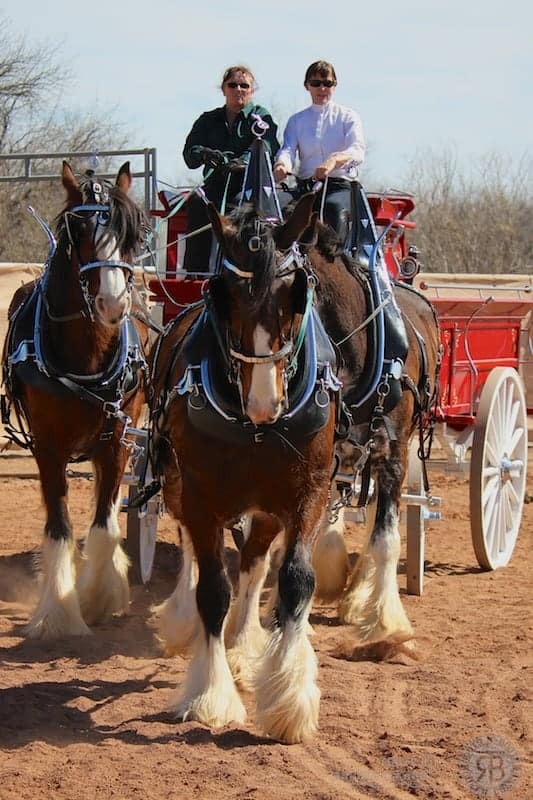 We are again featuring the Draft Horse Expo on Saturday. Come watch these magnificent animals show off their power, agility and sensitivity. There is no charge to watch these great animals during the Expo from 10am until 3pm, weather permitting. 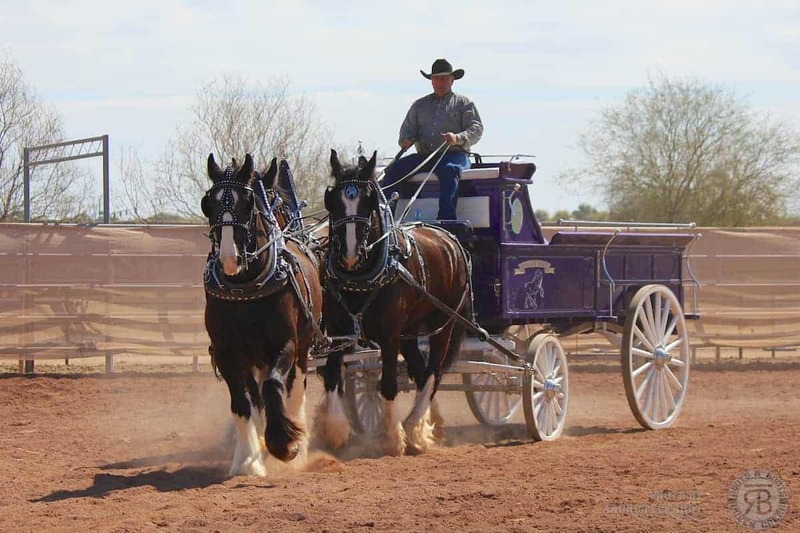 Draft horses are often referred to as “gentle giants” and these horses are no exception. You will learn about the history of draft horses along with their uses today. Learn about their care, feeding, and tack and equipment. If you want to have some fun, go online and come up with your own question to stump the expert! Do horses go to the dentist? Why are some different colors than others? What size shoe do their wear? Who is your favorite horse? Barn A is the large barn located at the northwest corner of Horseshoe Park & Equestrian Center. Kristin and her team of horses will be in or near the southeast corner of that barn.